Protect your virtual desktop infrastructure from zero-days and sophisticated advanced attacks. 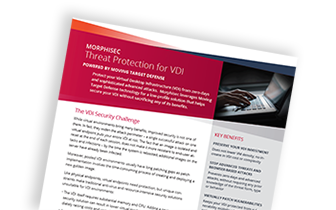 Only Morphisec leverages Moving Target Defense to prevent the most dangerous threats to your VDI with zero impact on performance or consolidation ratios. 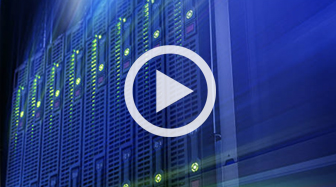 A single successful attack on one virtual endpoint puts your entire VDI environment in danger. Morphisec adds a dedicated in-memory defense layer to secure your endpoints and servers for maximum protection. This joint Citrix-Morphisec webinar looks at the challenges of securing virtual, physical and hybrid environments. 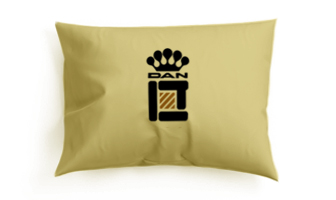 Israel’s top luxury hotel brand protects itself from advanced threats so it doesn’t become another entry in the long list of hotel breaches. Protect your Virtual Desktop Infrastructure from zero-days and sophisticated advanced attacks without compromising VDI performance. Morphisec reduces your organization’s risk exposure without affecting business productivity or creating work for your security team. Let our experts show you how it works.